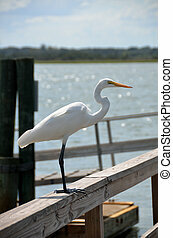 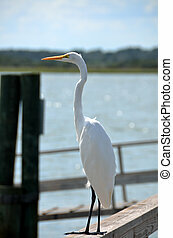 Great white egret on a fishing pier st. augustine, florida, usa. 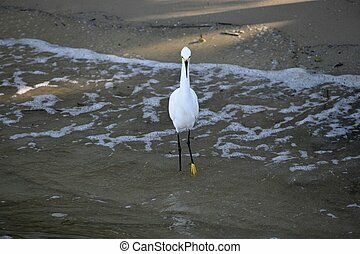 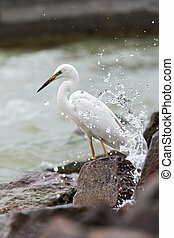 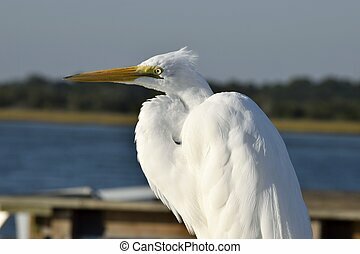 Snowy White Egret wading by the river's edge Florida, USA. 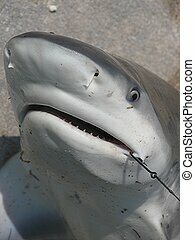 Shark caught at Nettles Island Florida. 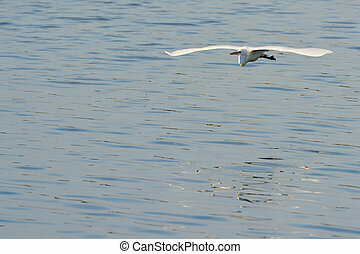 Released shark back to it\'s natural environment. 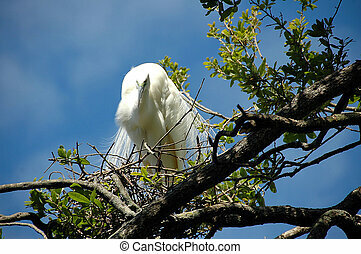 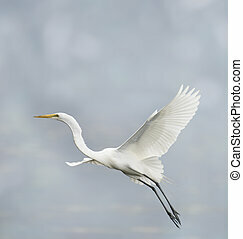 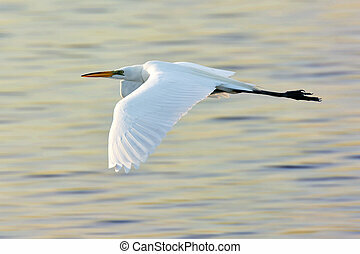 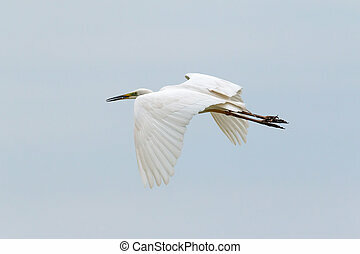 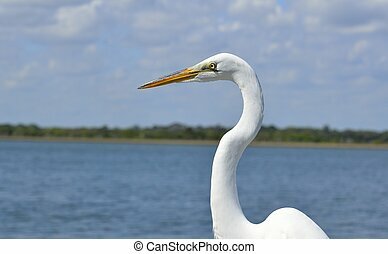 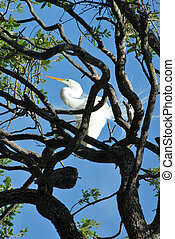 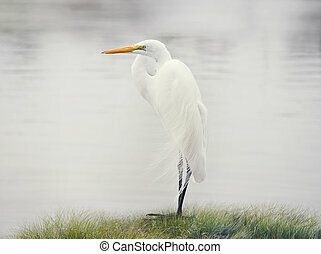 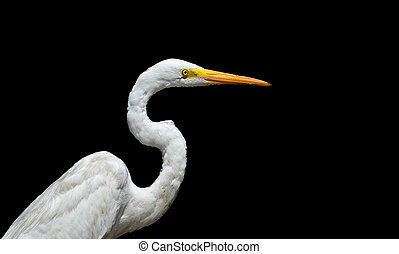 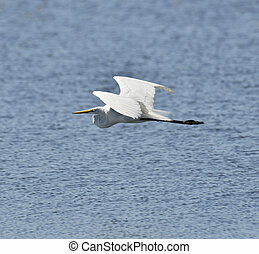 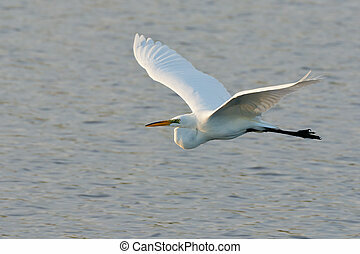 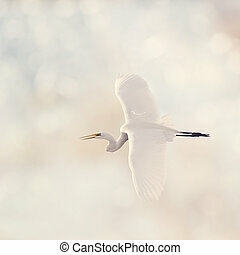 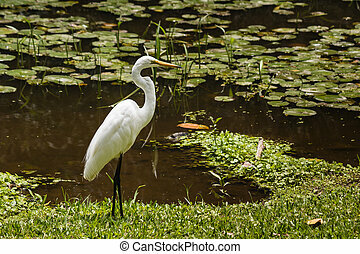 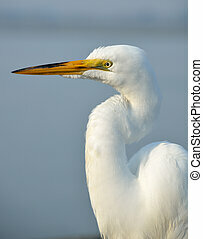 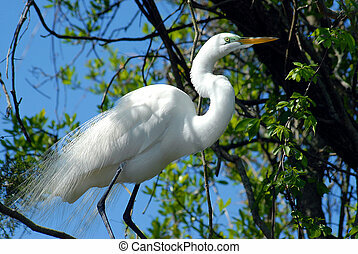 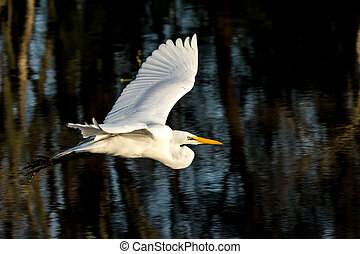 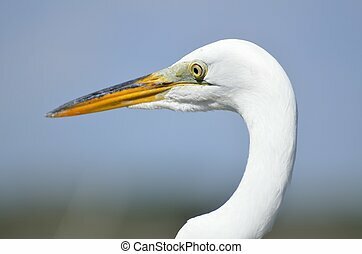 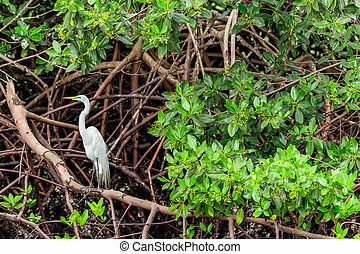 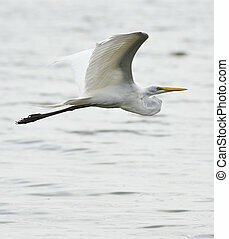 Great White Egret in the wild on coast of Florida. 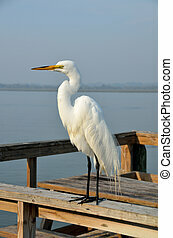 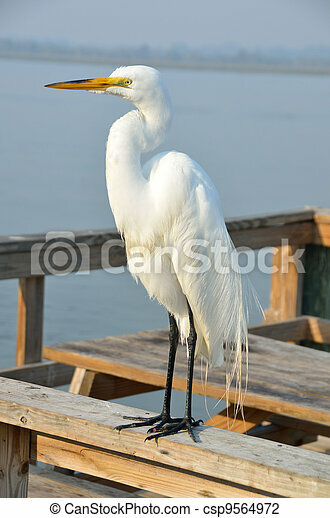 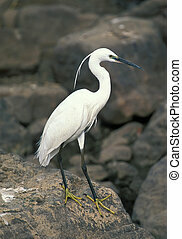 Snowy White Egret on a pier in Florida. 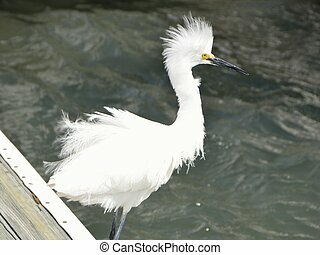 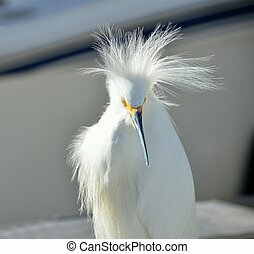 Snowy White Egret with wind blown feathers on a dock. 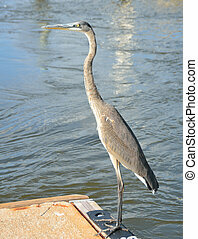 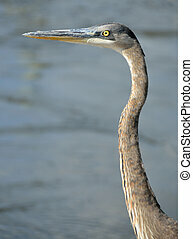 Great Blue Heron standing on a dock. 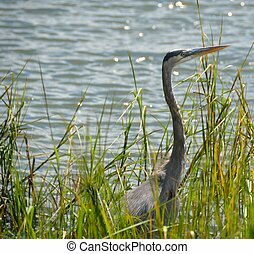 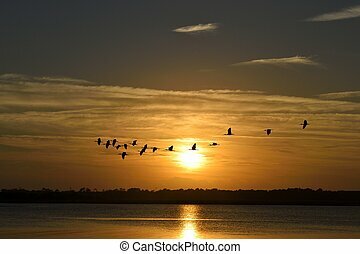 Great Blue Heron on the river's edge Florida, USA.